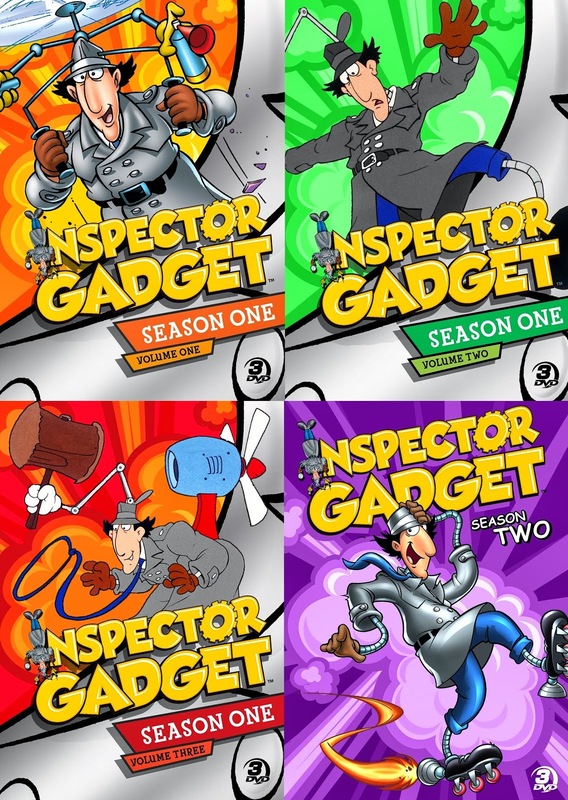 Inspector Gadget is the world's first bionic policeman. Our bumbling detective is equipped with an incredible array of gadgets to help him in his never-ending battles against crime and corruption. Never mind that he usually ends up accidentally using those gadgets against himself and his allies! 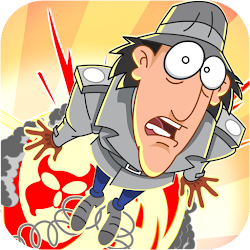 Fully aware of his potential for inadvertent destruction, criminals, thieves and bandits fear for their lives whenever Inspector Gadget appears on the scene. Even his nemesis, the evil Doctor Claw, gets a little nervous. (Not to mention Chief Quimby, Gadget's boss!) 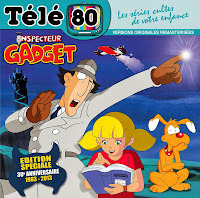 Inspector Gadget's destiny is marked by the letter "G" - gadgets, gags, gaffes and goofs! But, thanks to the intelligent help of his young niece, Penny, and his faithful, long-suffering dog, Brain, our hero always manages to vanquish his enemies and emerge victorious in the end. A Google search quoting part of the above, and narrowing down search results to the past month, tells me that the new synopsis was added to DHX's site on January 11. We already got a synopsis (of sorts) in Teletoon's Canada's announcement from last summer, but this shorter presentation gives more specific information. For instance: if we are to take the first sentences literally, it appears that Dr Claw and his entire crime organization have been retired for some time, and are now suddenly getting back in business - causing Gadget himself to return to his old crime-fighting job. 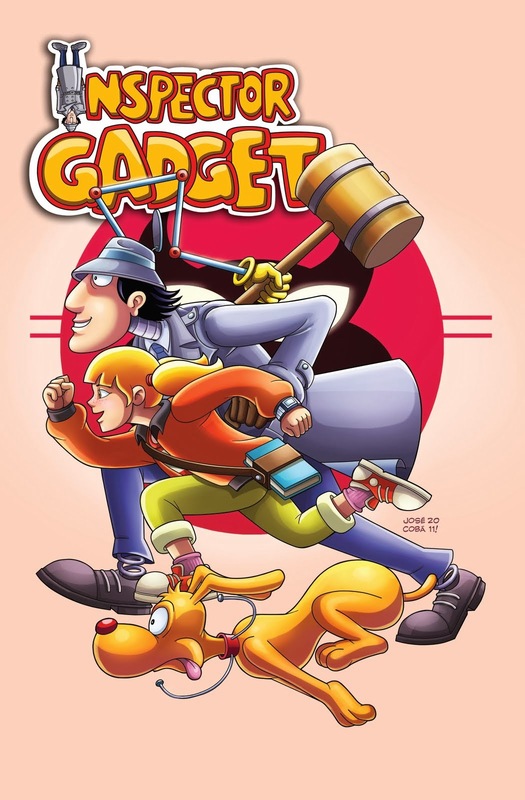 (Although, even if Gadget HAS been retired for a while, I'm not expecting the visuals to bear any sign of that... he looks younger than before in the two preview pictures we have so far.) And I'm somewhat intrigued by Penny's new martial arts skills. This has the potential to turn out both good and bad, I think, and I'm cautiously optimistic at the moment. In my eyes, Penny always worked best when portrayed as a combination of an intelligent, thinking character and an action character. One of the biggest mistakes made by previous reboots, as well as season 2 of the original show, was to underplay Penny's adventure part of the storylines... essentially reducing her role to just pressing buttons and telling Brain (or the Gadgetini robots) what to do. For that reason, I see the martial arts twist as - at least potentially - a positive sign that Penny will get in on the action in the new series. Which is where she belongs; in equal billing with Gadget and Brain. Finally, we also get to know the name of the new starring villain: Talon, which is a word for 'claw'. (Wonder where they got that idea.) 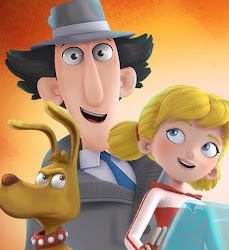 It seems clear by now that Dr Claw's nephew Talon will have no connection to goody two-shoes nephew William from Gadget & the Gadgetinis, and that's all for the better in my opinion. Introducing a nephew for Claw who is actually evil seems a more interesting road to go down... though it all depends on how the creators handle it. Gadgetinis introduced several relatives for Dr Claw - not only a nephew, but also a mother and a brother - but they were there just to make fun of Claw as a character, and the resulting 'humor' felt painful to me. I've always felt Dr Claw works best as the powerful, mysterious super-villain he is in the original series. Of course, even in the 1983 show, Claw could appear comical to the viewers - there's something inherently laughable about such a clichéd, faceless villain type anyway. 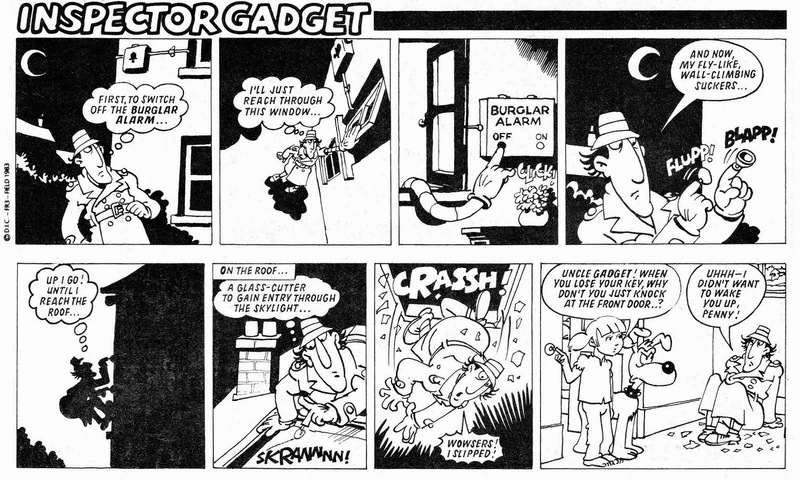 But I think that within the universe of Gadget and friends, Dr Claw should be an intimidating criminal force. A certain balance needs to be maintained. I hope the crew behind the new series realizes this... and that they won't play the dynamic between Claw and Talon just for laughs, or even primarily for laughs. Let the villains be scary. 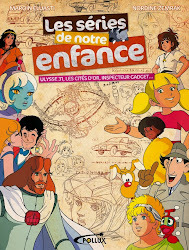 They will make a good contrast to the show's bumbling title character.